After an extremely rough Texas season,and even first trip in November to Mexico. I was extremely glad to finally see a lot of action and get a shooter into bow range! 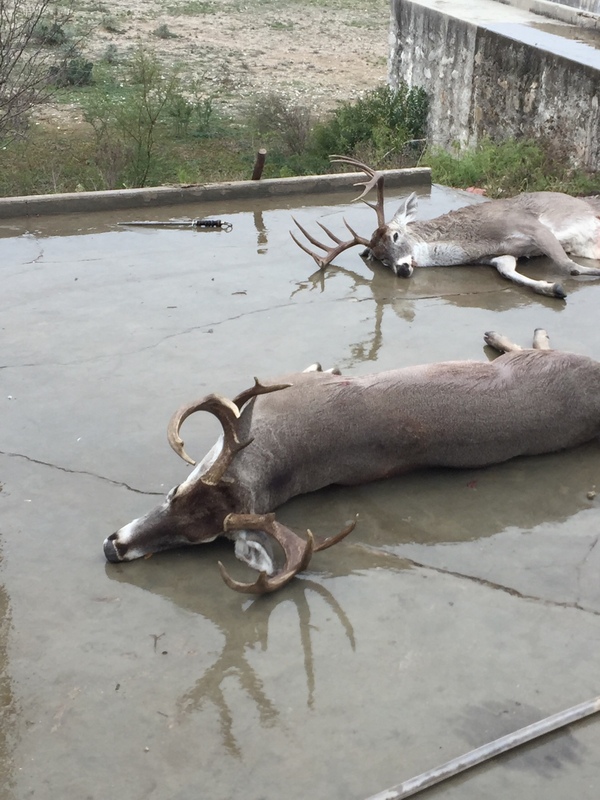 Not the biggest buck on the ranch but as a bow hunter in Mexico while they're rutting you take the chances you get. I'm beyond happy after a rough season though so that's all that matters. That buck looks good to me! Man that a heck of a haul! Congrats and I love the typical 12! What did the tape stretch to sir ? Lot of bone right there man. Congrats again on the trip. Looks like a ton of fun. 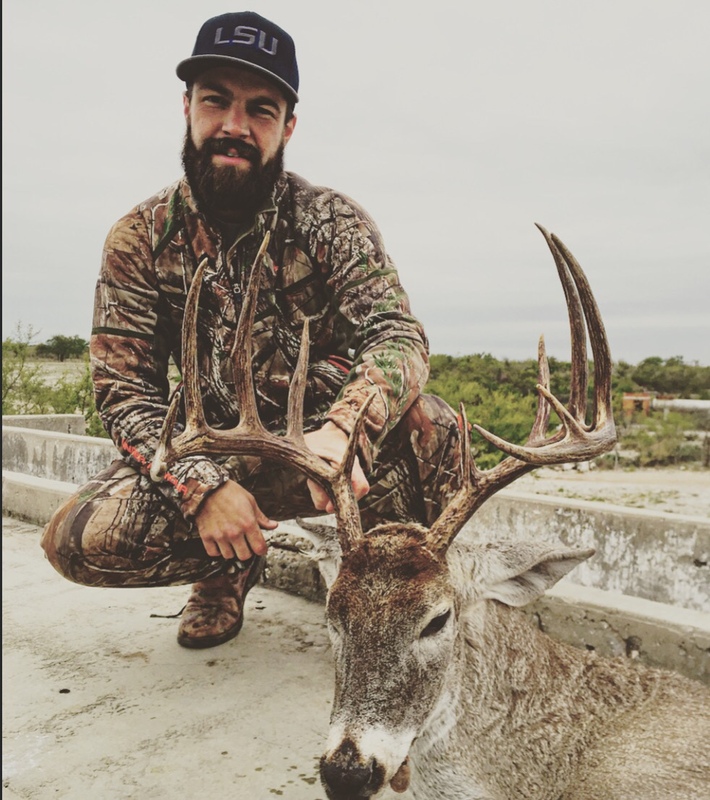 One of these days I'll hunt Mexico just for the experience. Nice buck Corey..did you score him? Nothing wrong with that! Congrats! Very nice. That's a good looking buck. 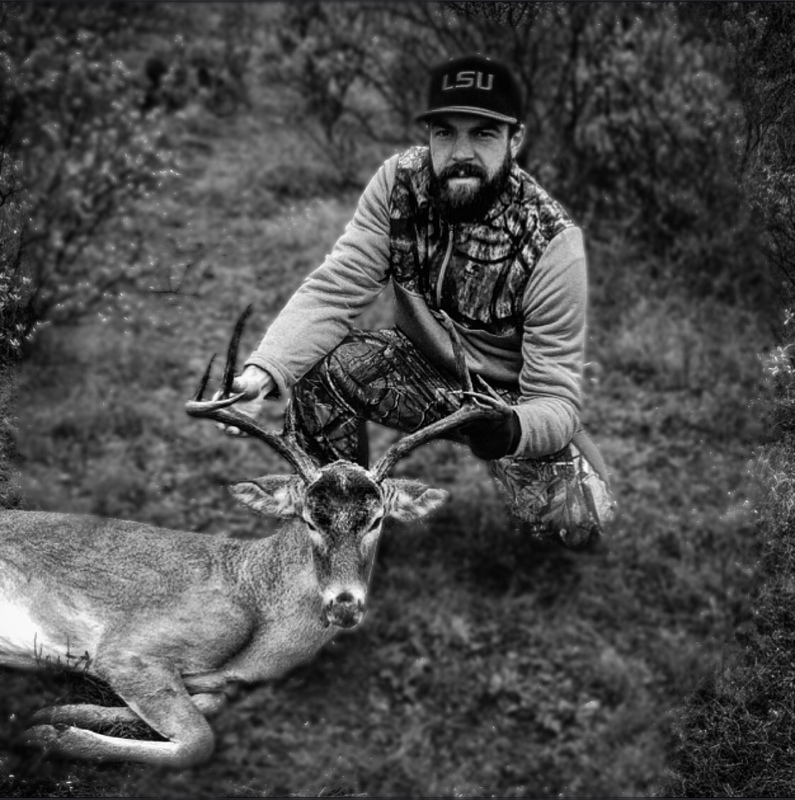 That sir is a great looking buck, congrats. A beauty. I just spent a few days South of Morgan City in the marsh, didn't see anything like that. I gotta go to Mexico! Beautiful 12 congrats that's my dream deer. 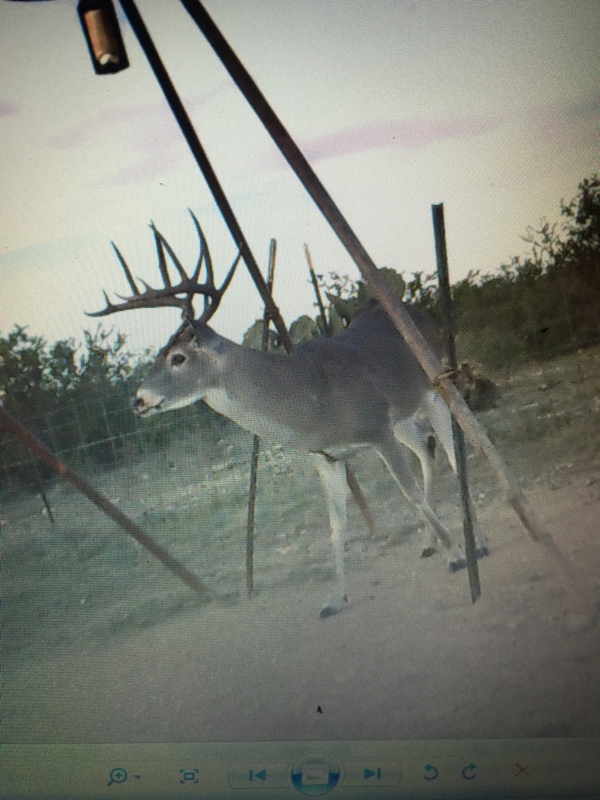 That looks like a great buck to me. Congrats! After a hard season, it sure feels good to get that opportunity. What did that monster in your avatar score ? I'm headed down there day after tomorrow. Any pointers I need to know coming from you guys who have made this trip or are frequent? Can you bring the cape back with the horns?